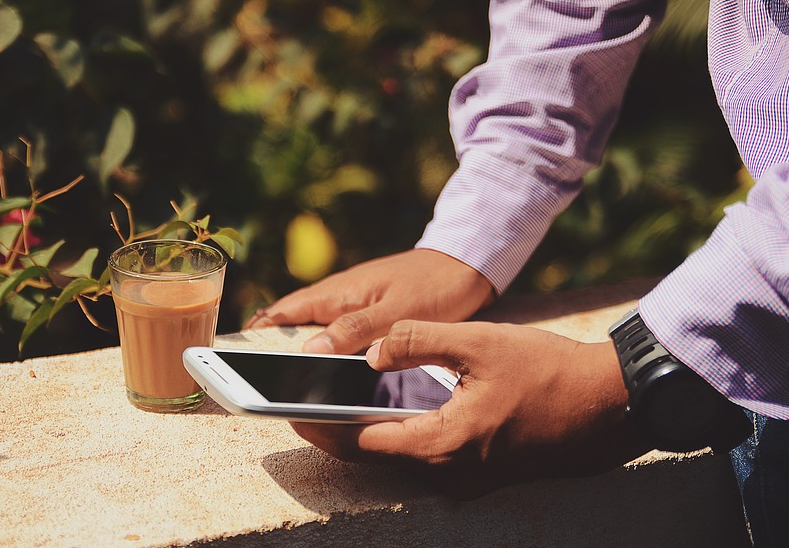 There are app for every need of you, from food ordering to education to marriage. You can see for yourself plenty of job app on play store etc popping up every month or so. Today. 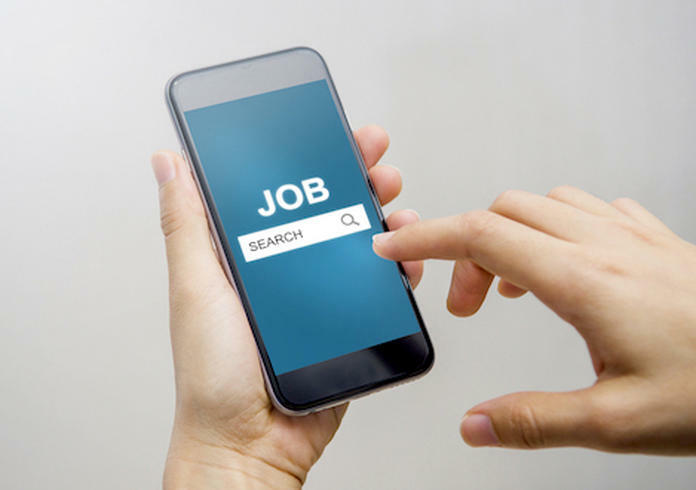 Job search is not limited to newspaper listings or websites, you can get your dream job through the efficient and best job search app to put yourself on top of job hunting. Job apps ensure you the latest job offers with every detail of the job position: number of vacancy, salary, requirement, benefits and more. It also offer a platform to show your talents using online personality quiz or exams. If you have searched for a particular job, the job app can notify you every now and then about new vacancies in that particular job. 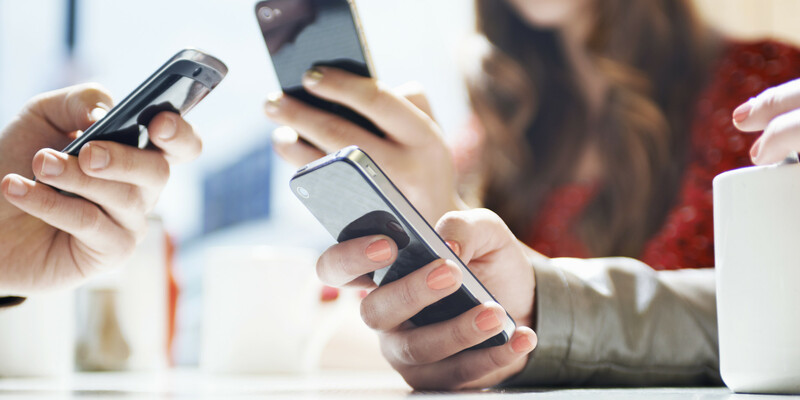 Mobile applications for job gets you a broader extent of job vacancies in a perfect way so that you can have so many choices to select from. There are lots of employment websites in the internet, be wise to select the best job portals as job search engines to equip yourself with tools for easy and quick job hunt for your interesting job, location, salary etc. 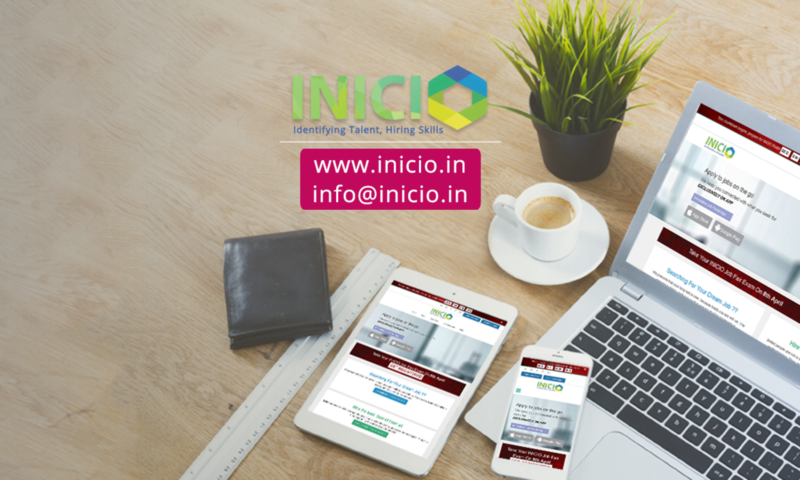 There are many traditional job sites but the new one like INICIO gives access to plenty of job boards, company career sites, its associations and other major sources of job postings that is one of the top job search sites. INICIO also offers you with an efficient mobile application that you can download from play store or the website for hunting down your favourite job. Make use of more than one online job search sites to get to know more job listings. Also each site will have different set of search options for certain types of jobs and offer distinct search results. Always spend some time every day to check out new job vacancy through mobile apps or job websites. Keep yourself updated with the latest job openings and be the first to apply and contact the company. Also, this can offer you with more time to research about the company and get yourself well prepared for the interview. You can also utilise this time to create an impressive resume and covering letter tailored well for the particular job position. Attach resume and send it to your own inbox so that you can forward it to any employee whenever required. If you have only one copy of it and is in your computer or has hard copy, there are chances of forgetting it while going for an interview. So, as soon as you finish making the resume in the best form, attach it to your inbox. You can either send them instantly or take out a print if required.